In December 2013 South Sudan descended into civil war. Fighting broke out across the region with strong ethnic undertones. 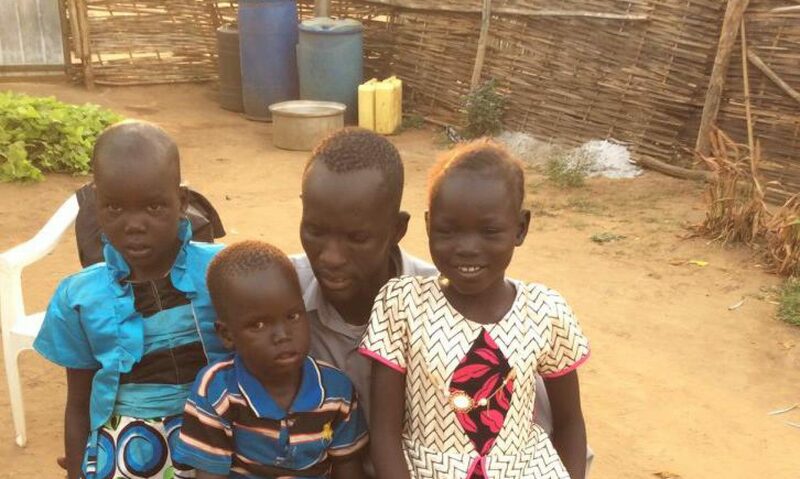 On February 5, 2014, my brother and sister-in-law were murdered during a Murle raid on our Dinka village of Gwalla, Kolnyang payam. Eleven children from the village were captured and abducted in the raid. My two-year-old nephew (Makuei), and three nieces, ages four, six, and eight (Anyieth, Ajoh, and Abiei) were included among those taken. With the assistance of the former Ambassador to the UN, Samantha Power, three of the four children were returned to my family in 2015 and 2016. So far, ten of the eleven abducted children from the village have been returned. But my oldest niece Abiei Makech remains missing. Today she would be 13 years old. She has been held for over four and half years now. The effort of getting her back to the family is in progress. There are challenges hindering the effort but we’re very hopeful and optimistic for her return.